Any teacher who was not too tired to blog last night either did not have school yesterday or is much younger that I! So, here is my Five for Fraturday. I love to do activities that involve little prep and lots of student engagement and multiple skill practice. Who doesn't, right? So today I want to share with you, student-made BINGO. We did this for Halloween, but the concept can be used for other holidays, the alphabet, sounds, sight words, numbers, math problems etc., etc. All you need is some paper and a bank of words, letters, numbers or pictures. 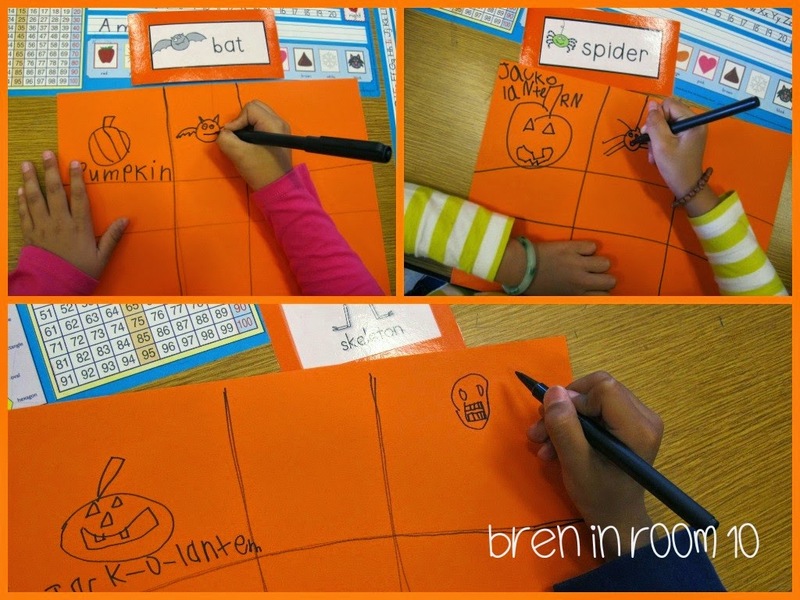 In this case we used our Halloween cards from Miss Kindergarten's Fall Word Cards and Writing Practice and Deedee Wills' Writing Work Stations for October. Early in the year, my kinders learned how to draw two lines down and two lines across on any blank sheet of paper. Exact spacing is not important. During centers they chose cards, drew the pictures and wrote the words. 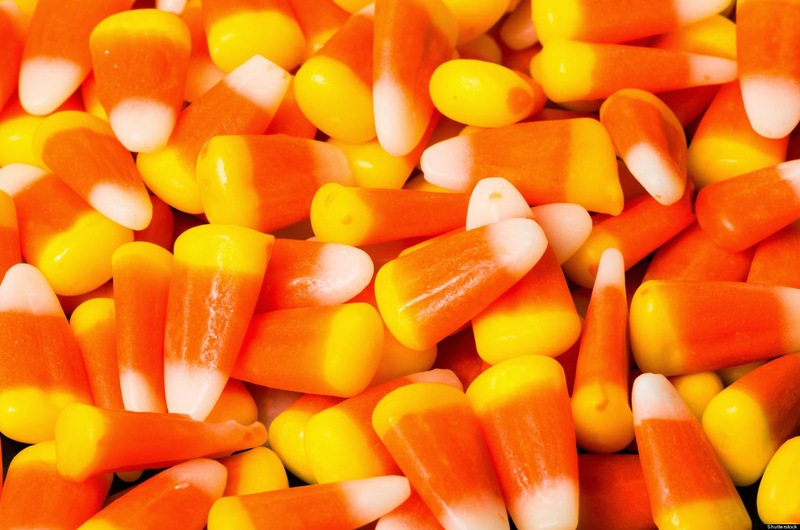 Later we played "black out" Bingo with the whole class, using candy corn for markers. Here is another post that shows how I do it with my word wall to practice sight words. They make these Bingo "boards" as a whole class activity, because my word wall is large enough for all 26 students to copy from. You can also use a document camera and project whatever you want under it. If you heart vintage as much as I do, check out this stamp storage idea and head to your nearest antique/flea market for a printer's drawer. Super cute stamp storage idea! I must have almost as many as that photo, and they are just in a basket. That makes them MUCH easier to find. Thanks for sharing! 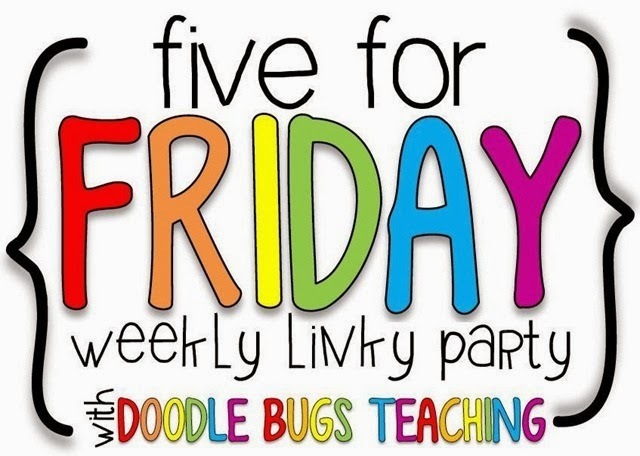 I'm a new follower, I found you through doodle bugs link up. I have SO many stamps! LOL. I love your storage solution for them. Beautiful! I was too exhausted to link up last night too...lol. Love the idea of having the kiddos make their own bingo cards. Thanks for sharing! Hi Bren! I am inspired by the printer's tray. I actually have one...now I just need to find it. What a perfect idea for that!!! 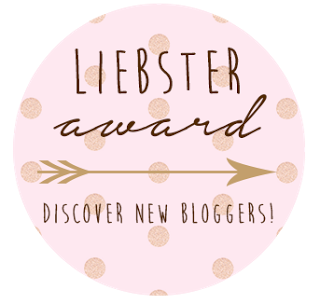 Forgot to ask...do you have a Bloglovin' button that I am not seeing? I want to follow, so I can just do "email" if I need to. Ok, now I'm almost done commenting. I wasn't expecting to finish this tonight, but I did. Here's the link!